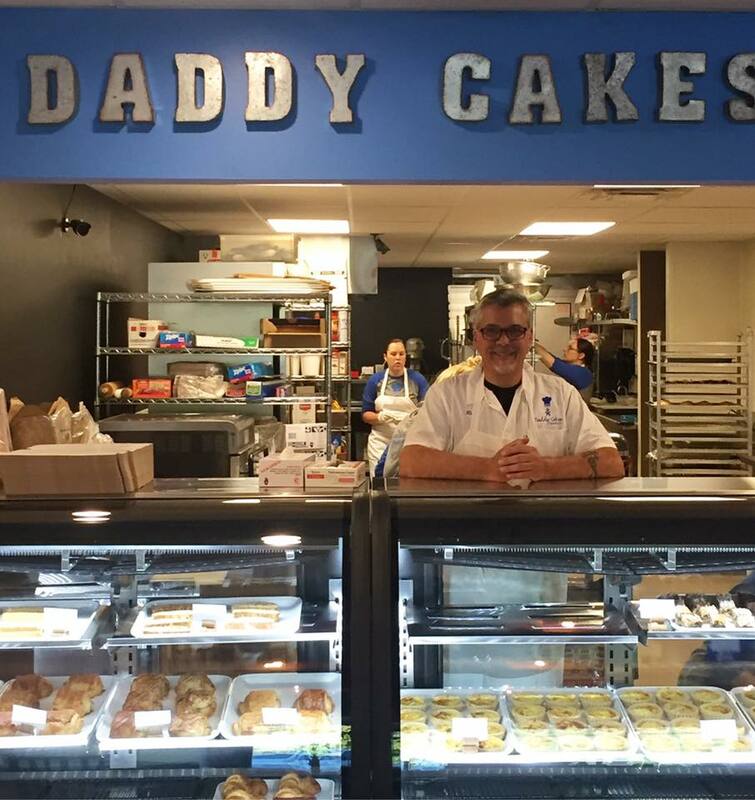 Daddy Cakes Bakery is Now Open! We opened our brand new location on 514 College Avenue, and we are thrilled to be serving the Northern Colorado area. Our menu consists of breakfast, lunch, desserts and of course… cake! Whether you need bakery goods to go, or to enjoy in our cozy space, we look forward to seeing you. © 2019 Daddy Cakes Bakery • All Rights Reserved • Site by Old Town Media, Inc.